“Though somewhat late in the season, the club express themselves ready for a challenge.” Exactly 148 years to the day, the newly organized base ball club stated its intent at the annual school meeting after announcing its formation. 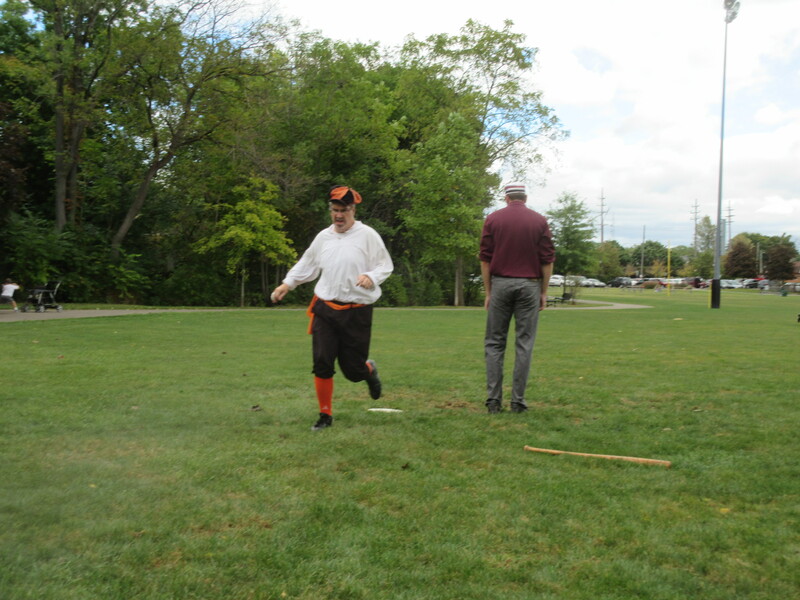 As history recorded, the club played its first organized match with the club from nearby Plymouth, Michigan. 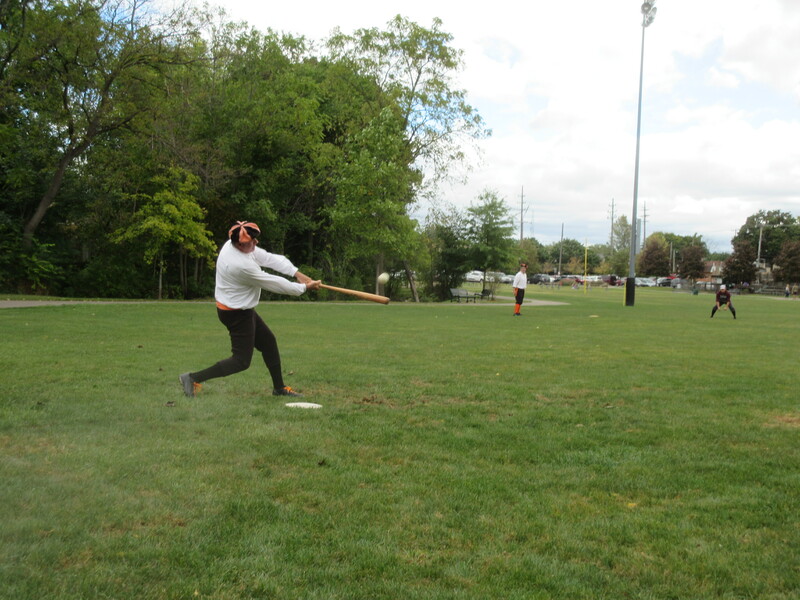 Once again in the township of Northville the clubs of Plymouth and Northville renewed their rivalry on a day starting off with very early rain and grey clouds and later developing into a mixture of sun, light shadows and surprising wind gusts. Both teams traded a few scoreless innings early. In fact, a one handed grab by the Rovers’ Moonlight at third prevented a sure run for the Eclipse and ensured that the striker who hit it, Stitch, would not require firewood during the winter holidays as the fire that now burns deep in his belly would be sufficient enough. The Northville club would tally first in the third inning when Frisco would easily score from third off a single to deep center off the bat of TinMan. 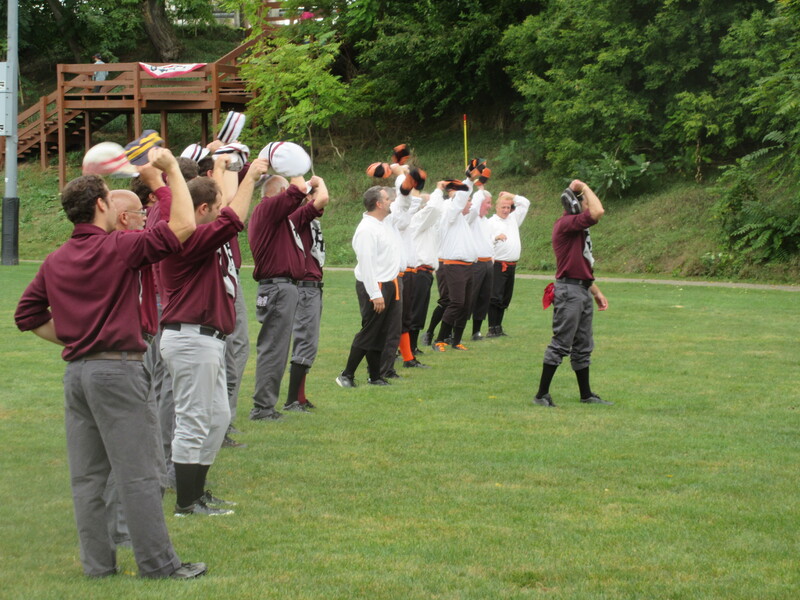 The Red Rovers would respond to the deficit in the fourth inning when Thunder would crack his wooden bat on a special offering from the Northville hurler and stand proudly at second base. Soapdish, Moonlight and Whistler would all follow in succession with singles and the Plymouth club would take the two to one lead advantage. Skilled ball fielding and possession kept strikers from reaching base or advancing for most of the game and any misplay would be crucial to turning the momentum in the favor of either ball club. Such misfortune found its way on the Plymouth club in the sixth inning as left field proved treacherous and resulted in Doc and Crusher driving in two important runs for the Eclipse after a leadoff strike by Cuppa. The Eclipse defense as it has done for most of the season settled in and pledged to secure the tight lead. The bottom of the sixth inning set the tone for the remainder of the game as the Eclipse retired the heart of the dangerous Red Rovers lineup on three consecutive strikers. Unable to add to their lead in the seventh inning, the Eclipse were forced to stave off another threat from the Red Rovers in the bottom of the inning when Thunder struck again with an opening single to right and subsequent steal of second base. However, three more consecutive strikers for Plymouth failed to bring Thunder back home and the lead still remained three to two in favor of Northville after seven complete innings. TinMan opened the eighth with his third of fourth hit of the game and eventually scored when Mac slipped back into the lineup for today’s match and had the nerve to pinch a likeable offering deep into left center field for a standing triple. Crusher would bring Mac back home on his ensuing at bat with an infield single to the left side and a five to two Eclipse lead. 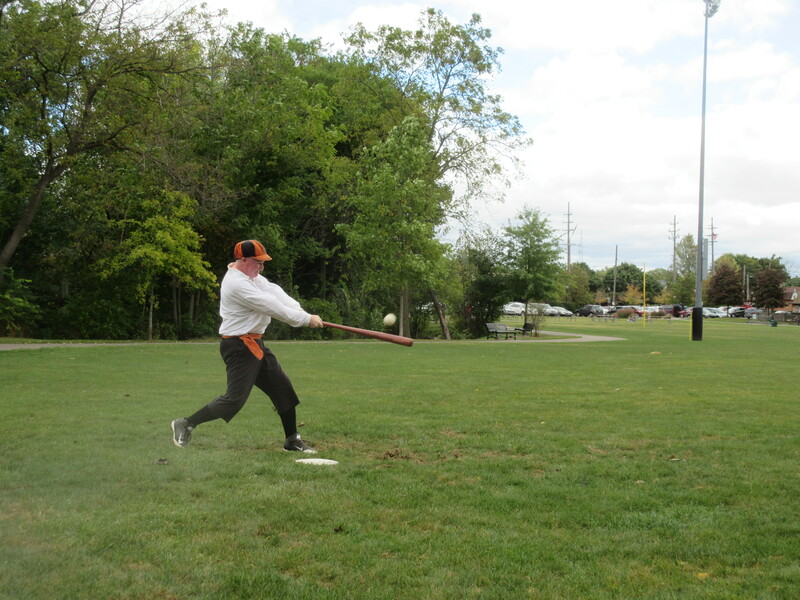 The tenacious Red Rovers would threaten again in their at bats in the eighth inning. Beast began the inning with a liner down the left line and with two hands retired Whizzbang launched a ball to deep right center that seemed destined for extra bases. Patrolling center as he’s been accustomed to, Frisco began tracking the ball’s flight and eventually caught up to it while securing it on the fly for the final out of the inning. The Eclipse would add an additional tally in the ninth and once again ward off the threat of base runners scoring for the Red Rovers in the final inning. Offensive stars for the Red Rovers consisted of Thunder who collected three hits, a run and two steals while Whistler adding two hits and an assisted run. The Eclipse were once again paced by TinMan’s four hits, one tally and one assist. Five other members of the Eclipse including Goose, Mac, Doc, Cuppa and Frisco added two hits apiece. Hopefully the next match against the Plymouth club will not necessitate a nearly century and a half waiting period. Sunday closes out the 2015 season for the Eclipse when the Richmond Bees aim to visit Ford Field for the first time.